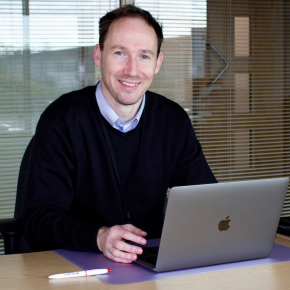 VELUX is developing a new range of smart windows in conjunction with Netatmo which will feature integrated indoor climate solutions to meet the growing demand for connected devices in the home. 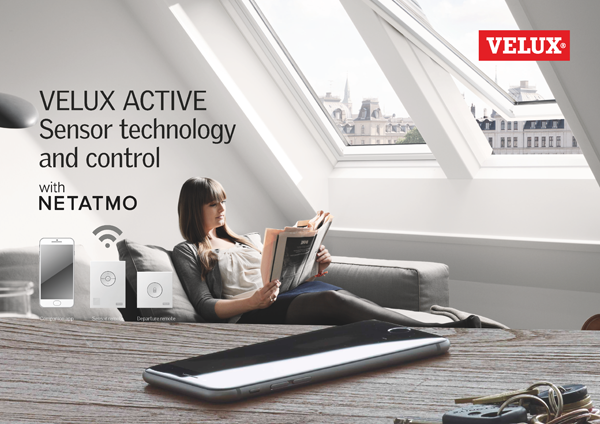 VELUX Active smart windows will feature WiFi gateway and smart controls, which will allow VELUX INTEGRA roof windows and sunscreening products to be controlled via iOS and Android. 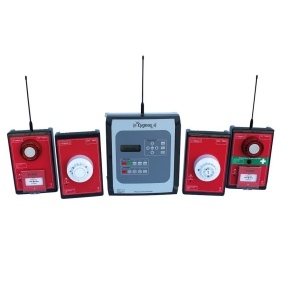 Users will be able to control a range of indoor climate parameters including temperature, sunlight levels, humidity and CO2 levels. The product concept has been awarded two CES 2017 awards in the Smart Home and Eco-design & Sustainable Technologies categories. 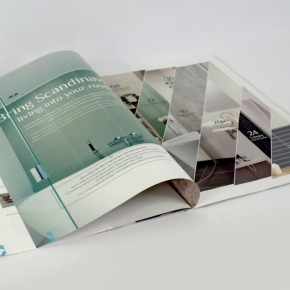 VELUX has also collaborated with Apple to develop products compatible with Apple’s HomeKit smart home platform. 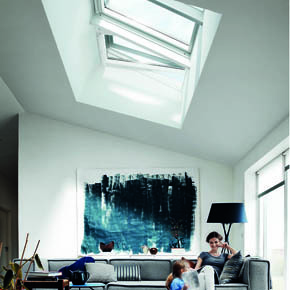 The first VELUX Active products are expected to launch in Autumn this year. Home automation and ‘smart homes’ are predicted as one of the next big emerging trends, with smart home revenue predicted to quadruple to almost $65 billion USD by 2020 according to a Statista report in 2016.